Coyote Ridge is a luxury family mountain estate located and designed to deliver an unforgettable vacation experience. 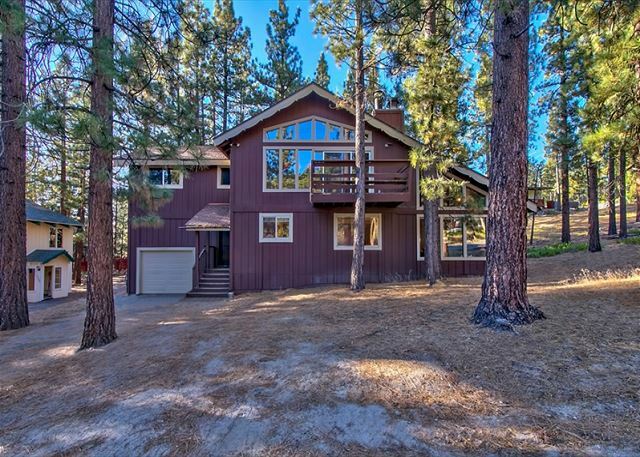 The perfect base for family gatherings and activities it is close to all the great attractions that South Lake Tahoe has to offer. 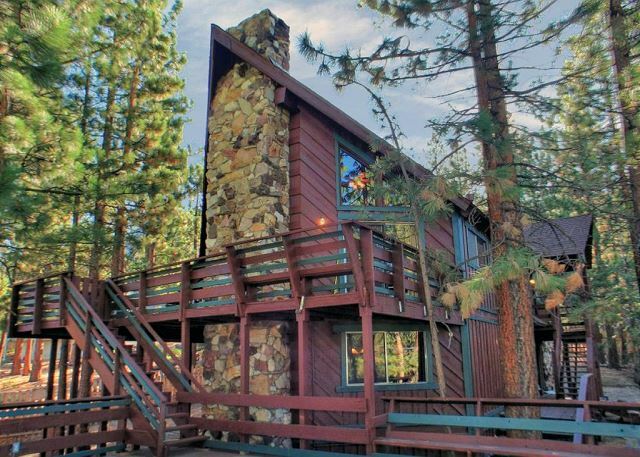 The Sutter Gold Rush Lodge located in the Montgomery Estates neighborhood of beautiful South Lake Tahoe is a perfect retreat for the family to gather, relax and explore all that Tahoe has to offer. 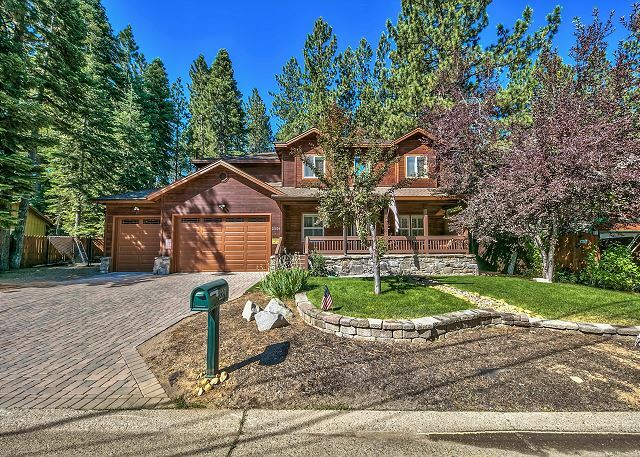 5 Bedroom Home located in beautiful Tahoe Pardise, New Hot tub, family room everything you need for a wonderful Tahoe Vacation. Come enjoy the best Lake Tahoe has to offer! 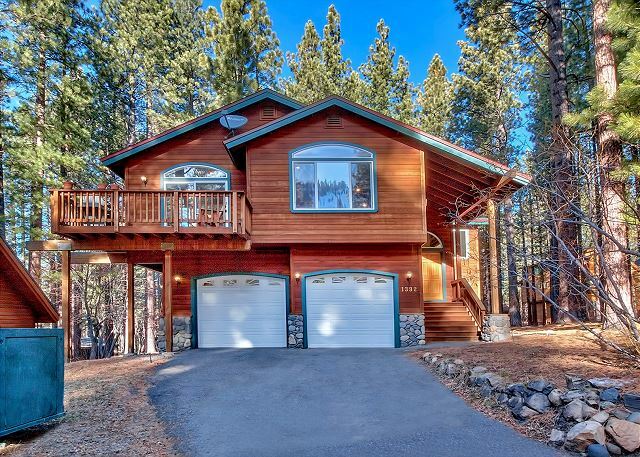 Located 5 minutes from Lake Tahoe and the Casinos. Relax in your very own hot tub overlooking lake Tahoe or shoot a game of pool while watching a movie on a plasma TV. Beautiful newer home located in a quiet neighborhood and set up to be a peaceful family retreat. This home features 5 bedrooms and a hot tub. 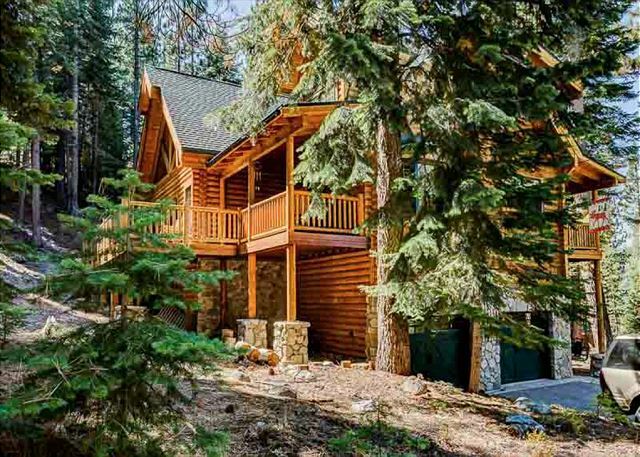 Beautiful newer construction home located just down the hill from Heavenly Ski Resort and minutes to the lake, dining, shopping and gaming.